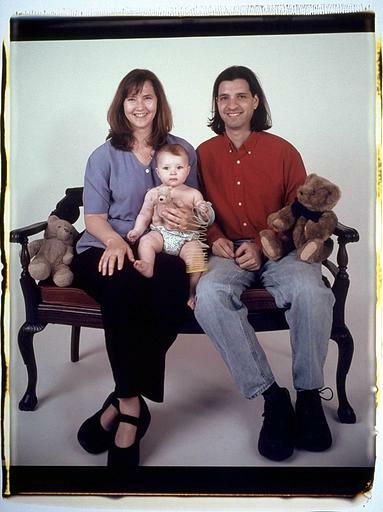 Portait of Lara, Talia and Andrew by Elsa Dorfman on June 8, 2002. Previous: CTO & Co-Founder at Bravo Your City! Read more at my weblog.